Happy new year everyone! I hope your Christmasses were awesome and included lots of sewing patterns and haberdashery. Mine certainly did, but I’ll leave that for another day. 2013 has been a good year for me, craft and career wise, and so I wanted to pay tribute to it in a little round up. I’ve included links to all the relevant blog posts, so if you want to read more, click away. January – I was mostly busy knitting and reading up about knitting. 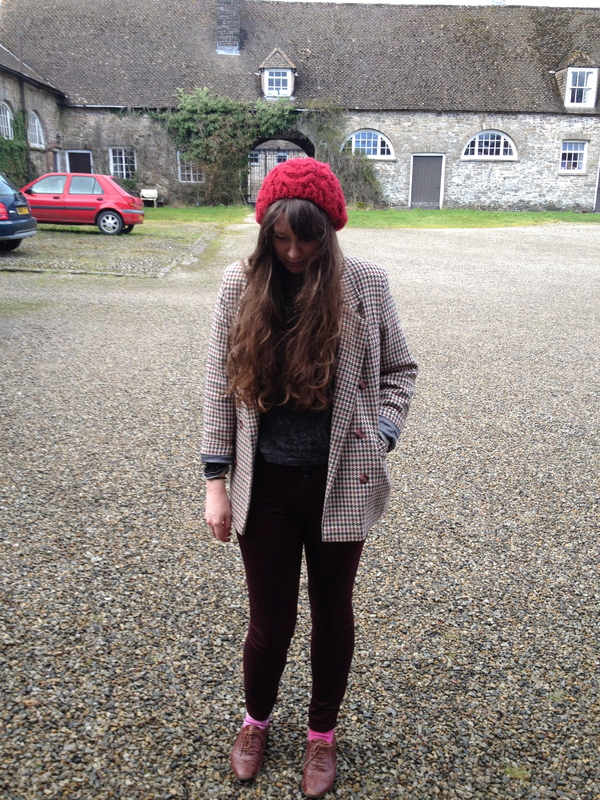 February – I went charity shopping and found an awesome jacket. 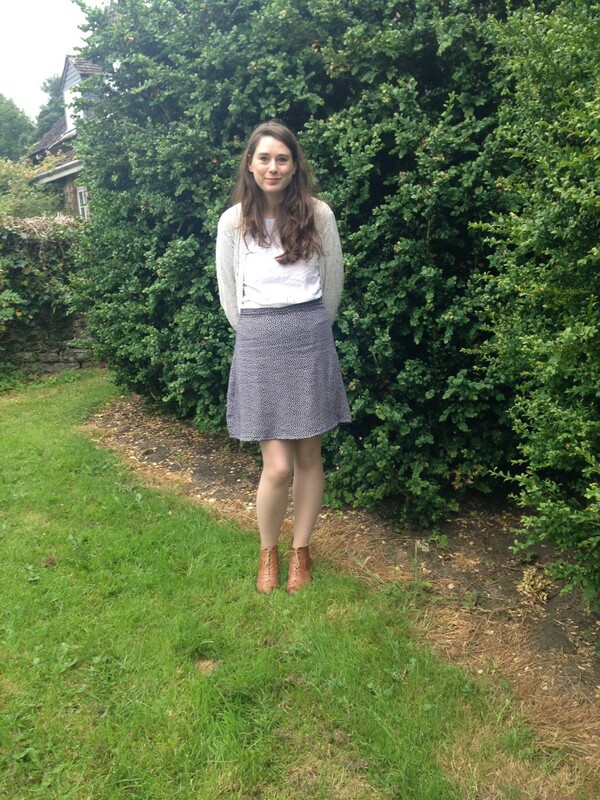 I also attended the Buffalo Boutique vintage fair in Cardiff and bought myself a lovely skirt. March – I got excited about the launch of Crafty magazine, made some earrings and wrote a feature on vintage hunting. 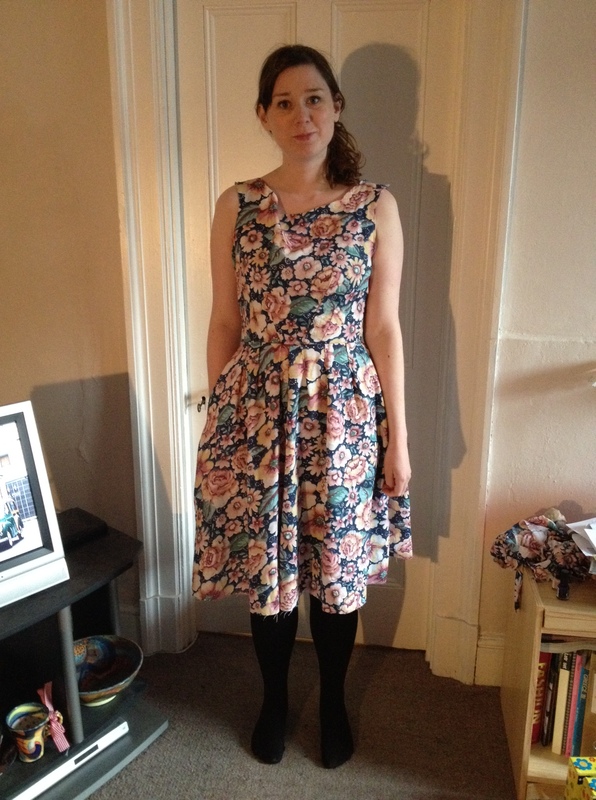 April – I raved about the Great British Sewing Bee and had a disaster with some fabric. 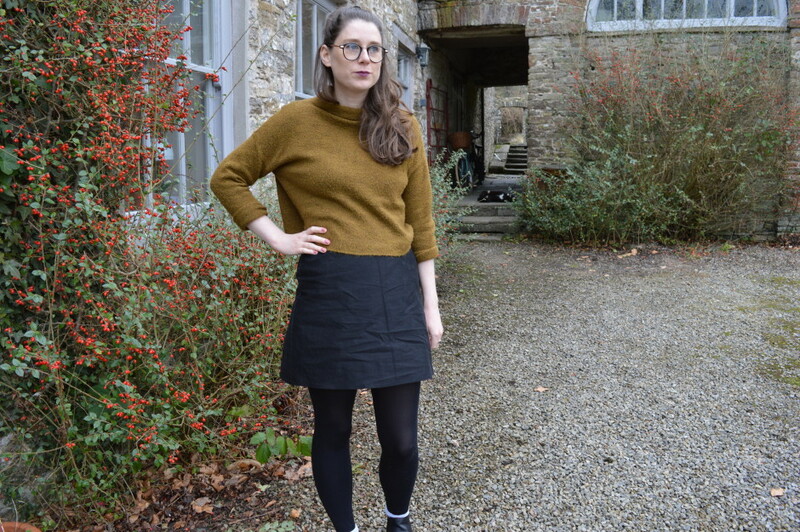 Fellow vintage lover Charlotte also interviewed me for her blog. May – I finished a dress, something I hadn’t done in a little while. June – I took two of my shrunken dresses and turned them into wearable pieces. I also created a simple photo holder DIY. July – I wrote a feature on online sewing tutorials and showed you the results of the dress DIYs. August – I learnt to press flowers for the first time. I also started an internship at Prima magazine in August, which then led to paid work up until November. 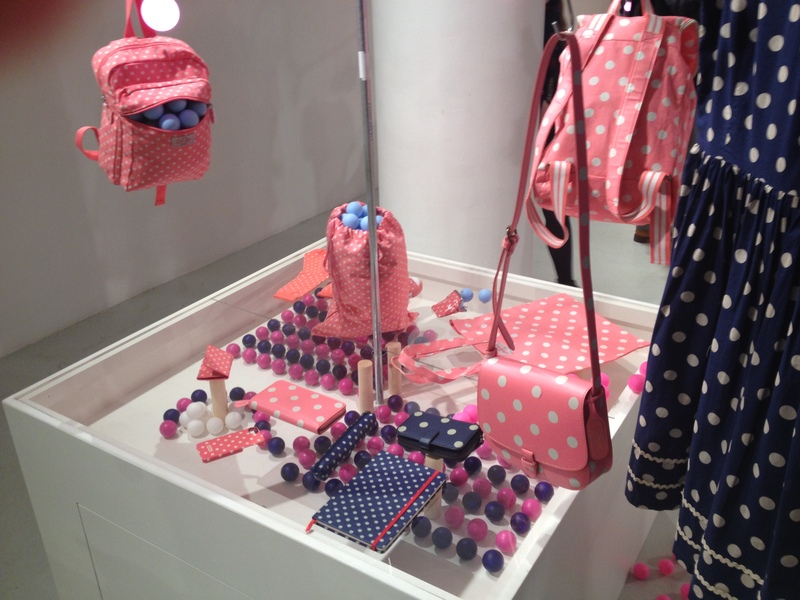 Blogging was slightly sparser during this time, but I still enjoyed many perks, like writing about all things crafty and attending press events, such as the Cath Kidston Spring/Summer 2014 show. 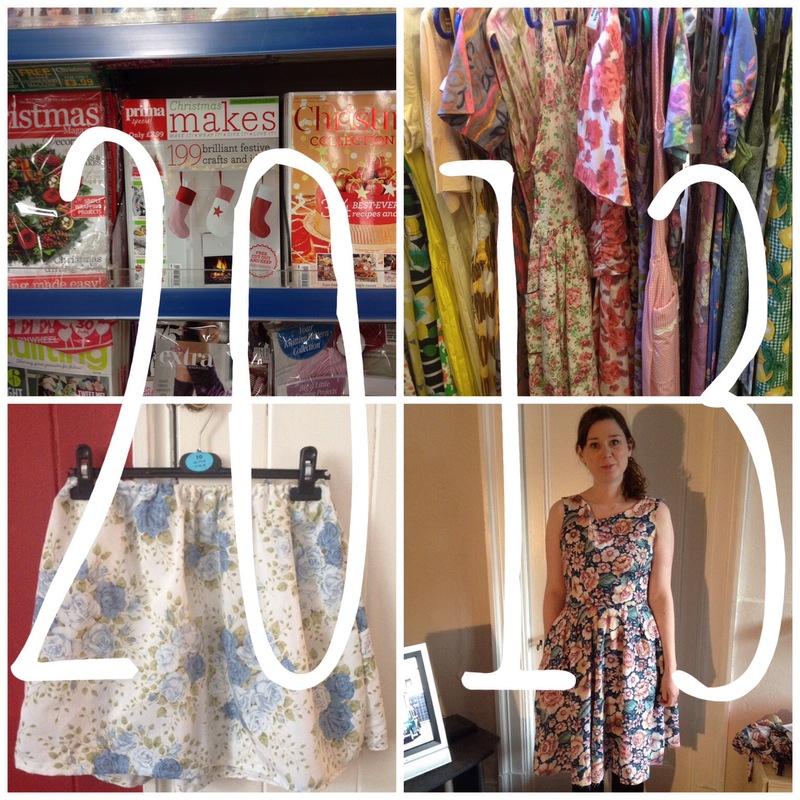 November – I saw the product of my first stint at Prima on the shelves. Prima Christmas Makes was a magazine dedicated to crafty Christmas tutorials. 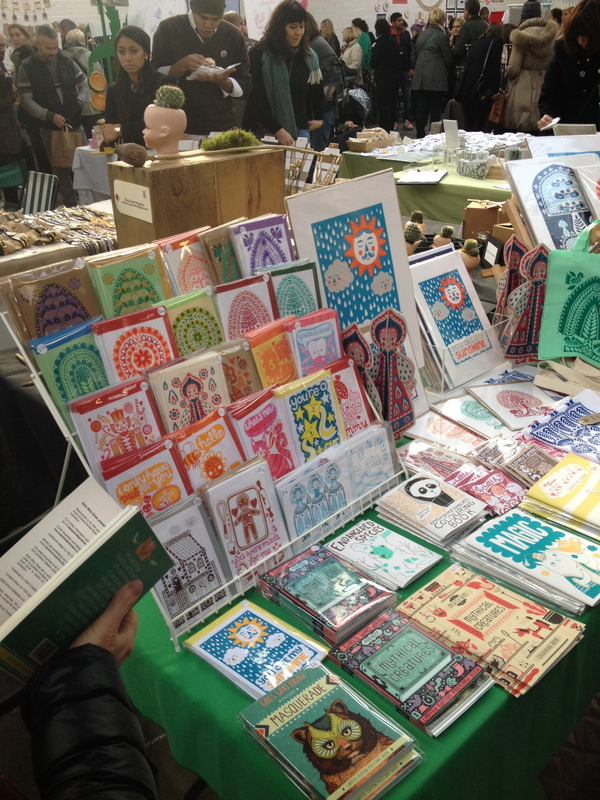 During November I also attended Renegade and Lou Lou’s Vintage Fair. December – This month I have been mainly thinking about Christmas crafting. I wrote a piece about last minute gift ideas and got excited about the Great British Sewing Bee Christmas special. All in all, I’ve had a good year. Let’s hope 2014 will be another craft filled year for us all.